Declan Billington is the CEO Thompsons, Past Chair of CBI Northern Ireland and Northern Ireland Grain Trade Association. 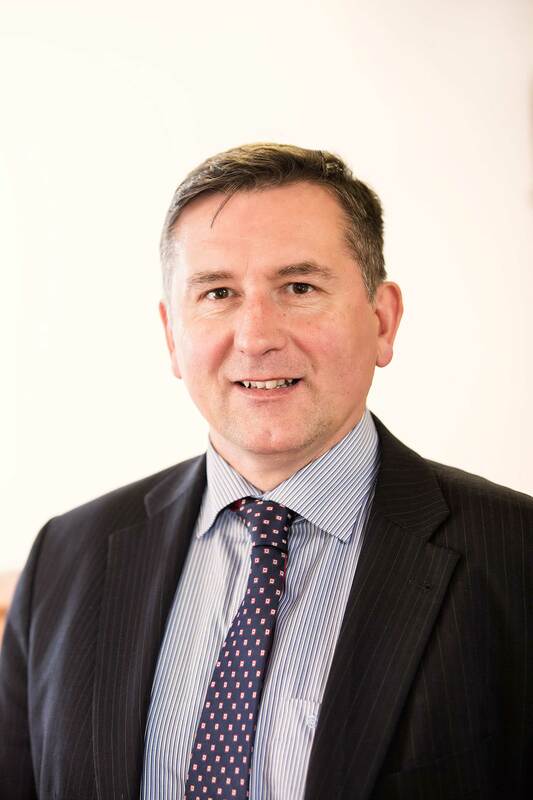 Declan also sits on the Agrifood Strategy Board and also represents Northern Ireland on the board of the leading UK based agricultural lobbying body, the Agricultural Industries Confederation. Declan has a keen interest in environmental regulation, and as CEO of Thompsons has recently entered into a prosperity agreement with the Agency.